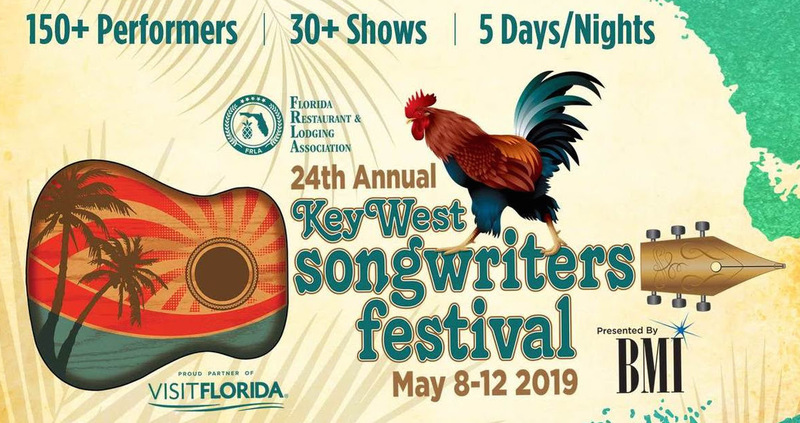 BMI has revealed the performer lineup for the 24th annual Key West Songwriters Festival, presented by BMI. The event is set for May 8-12. For the seventh year in a row, BMI and Sony Music Nashville will set up shop on Duval Street Saturday night for a free block party featuring Arista Nashville recording artist Brad Paisley and RCA Nashville recording artist Ryan Hurd. Big Loud recording artist and Key West veteran HARDY will return to the festival Wednesday night to kick off the festivities at the Sunset Pier. This year’s confirmed performers include BMI Country ICON Dean Dillon, Liz Rose, Jeffrey Steele and many more. 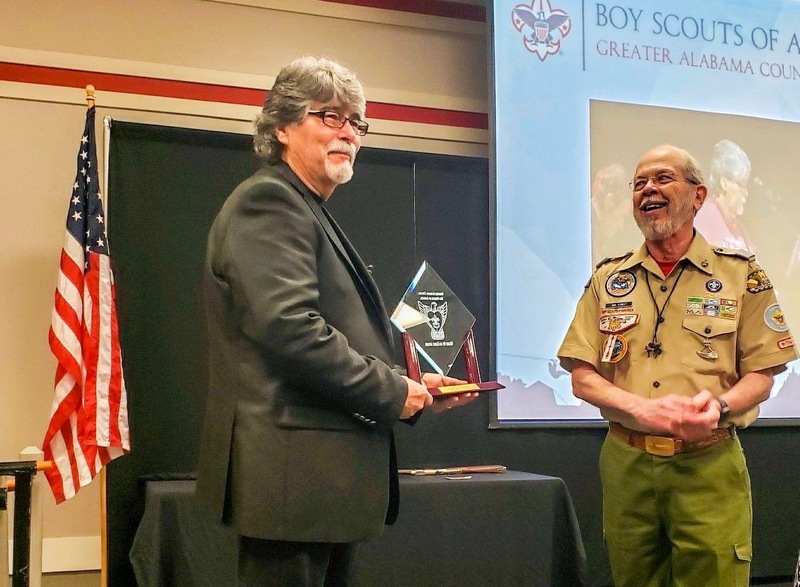 Alabama frontman Randy Owen was honored by the Boy Scouts of America this past Wednesday (March 20) at the organization’s American Values luncheon held in Anniston, Alabama. Anniston’s local Boy Scouts chapter, the Choccolocco district, presented Owen with the Heart of an Eagle Award, a special recognition given to individuals who show compassion for their community through leadership, character and integrity. Much of Owen’s time is spent helping others through his humanitarian efforts, such as launching St. Jude Country Cares for Kids, an annual radiothon fundraising event that has garnered more than $800 million for St. Jude Children’s Research Hospital. He received the Ellis Island Award for his charity work with St. Jude. 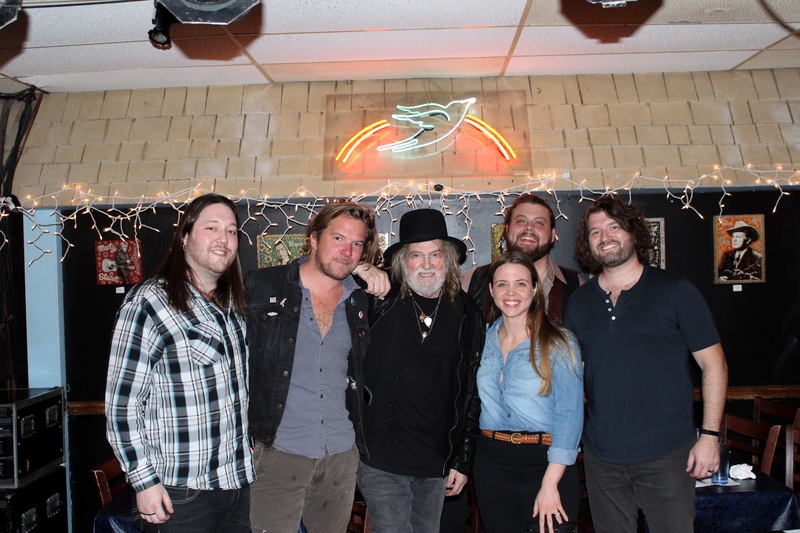 Pictured (L-R): SESAC Manager, Creative Services ET Brown, John Wesley Satterfield, Ray Wylie Hubbard, SESAC Manager, Creative Services Lydia Schultz, Dillon Carmichael, Michael Whitworth. SESAC celebrated songwriters on March 20 during their monthly SESAC Songwriter Series at the Bluebird Cafe. This month, featured songwriters included Dillon Carmichael, Ray Wylie Hubbard, John Wesley Satterfield, and Michael Whitworth.